Has your gut instinct ever told you what your chef is telling you about food cost isn’t right? How about a general manager guessing what menu items should cost based on a formula? 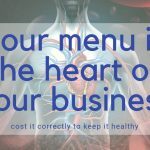 There are many restaurant business myths in the restaurant industry when it comes to figuring out food cost. Watch this video to learn two that drive me crazy and how I bust those food costing myths. 1. MYTH: Don’t order food at the end of the month or it will increase your food cost. 2. MYTH: Food cost should run three times the cost of food. So when it comes to the myth that you shouldn’t order food at the end of the month because it will increase your food cost, let me be very clear that this is a myth that is hurting your restaurant if you follow it as a rule. Your food cost has to do with what products leave your shelves. It’s calculated based on what you USE. Beginning inventory, plus purchases, minus ending inventory is your use. If you buy more product, your inventory goes up. It doesn’t mean your cost goes up. What leaves the shelves is the same amount of money. If you overbuy, that counts as inventory. Don’t wait to get to the end of the month, then not order, and run the risk that you’ll run out of product and the chance for profits. Don’t get so low on food you’re forced to shop at a regular store and blowing your budget completely. Order for the needs of the business. As for myth number two: food cost should run three times the cost of food. Not right! Not all products are created equally. You can’t take a blanket number and up charge your guests because you’ll have items you can’t sell. Some food items have high food cost and sell like hotcakes. Others have low food cost but aren’t great sellers, but still have to be on the menu. You need to look at your menu mix, your recipe costing cards, what you sell each item for and how many you sell of each one, you’ll know what your food cost is so you can budget for a specific food cost budget. Don’t jump into the restaurant industry and think a blanket up charge will do; you’re going to lose money. Monitor your mix and find the items you can charge a higher percentage for and the ones you have to take a lower profit margin on because it doesn’t impact your bottom line. 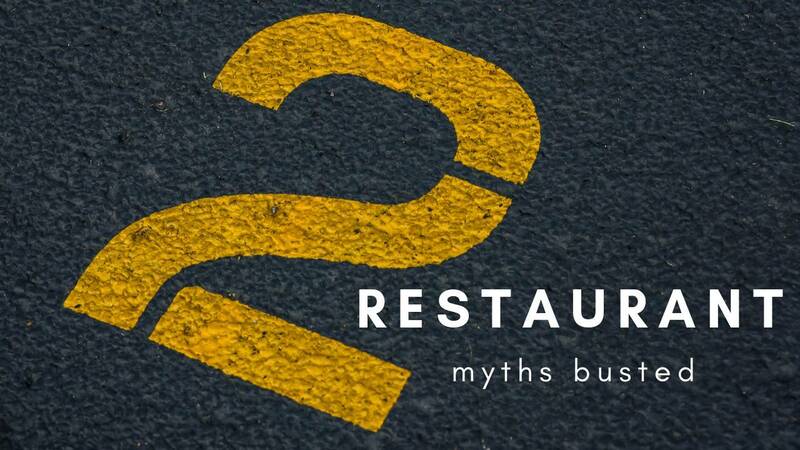 These are restaurant business myths that every restaurant owner should ignore. If you would like to learn more about busting restaurant business myths so you can run a more profitable restaurant business, read our free special report, Breaking Away from the Insanity: How to easily take control of your restaurant and make more money. Download it here. 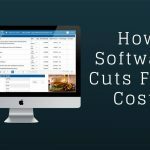 Be sure to visit our YouTube channel for more helpful restaurant management video tips, such as 5 Ways to Cut Food Cost with Restaurant Software.